The thing about the play is that it's a play, so everyone does a lot of talking. And for Ron, Harry, Ginny and Hermione, it's a constant battle to figure out if they "feel" right. Albus Potter is basically Harry as he was circa Harry Potter and the Order of the Phoenix — a teenager caught in the world's longest temper tantrum. There are a lot of highs (Harry and Draco Malfoy's childish fight and Ginny's reaction) and lows (what Harry does with the Marauder's Map). 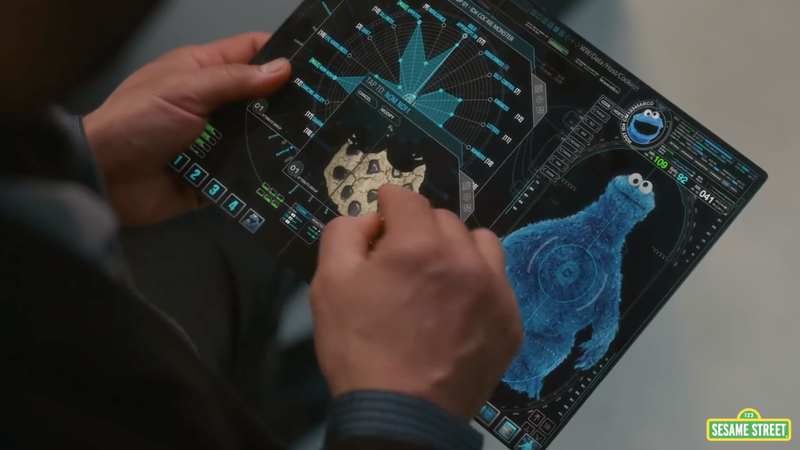 It's not just charming, it delivers information and it perfectly sums up Scorpius' character. Scorpius does all the heavy lifting in this play. He's in the position of both delivering exposition like this and he's the one who fixes the timeline. Of course, he breaks it again, in the one really stupid moment he has in the play. But the point stands that he's the smartest one around. His sense of humour is also perfectly on point. His reaction to being chased by an old witch with spikes for hands is to say, "Well, as fun as you clearly look, I have to go after my friend." After Hermione's bookshelves start talking, he says, "I opened a book. Something which has — in all my years on this planet — never been a particularly dangerous activity." And then he figures out Hermione's riddles, because he's the best. Every other character in Harry Potter and the Cursed Child is either a retread from the books or one-dimensional. Albus is basically his father, but with his issues based on having a famous dad rather than being famous himself. Rose is as talented as her mother Hermione, but as closed-minded as her father. Delphi is evil, like her father. But Scorpius is decidedly not his father. And while he does have some issues with his dad, his real problem is that his best friend likes a girl and he's jealous. Scorpius' greatest desire is to have a true friend, and Albus leaving him for a girl is his biggest fear. It's a great story beat because Harry Potter's mythology has put a lot of store in love, and this underlines that it doesn't have to be familial or romantic love. It's also great because it's a problem that isn't a daddy issue. Daddy issues dominate the rest of the drama of the play. Scorpius, as ever, gives us a respite. Scorpius' intelligence is also not the source of his troubles. The reason kids don't like him isn't fair, but it's not the boring old "nerdy kid gets bullied" story. It's really nice to see that stereotype missing from the play. Scorpius feels like the kind of nerd you meet at, like, a con. The kind you talk to in line where you pass trivia back and forth in bubbling excitement. The best kind. 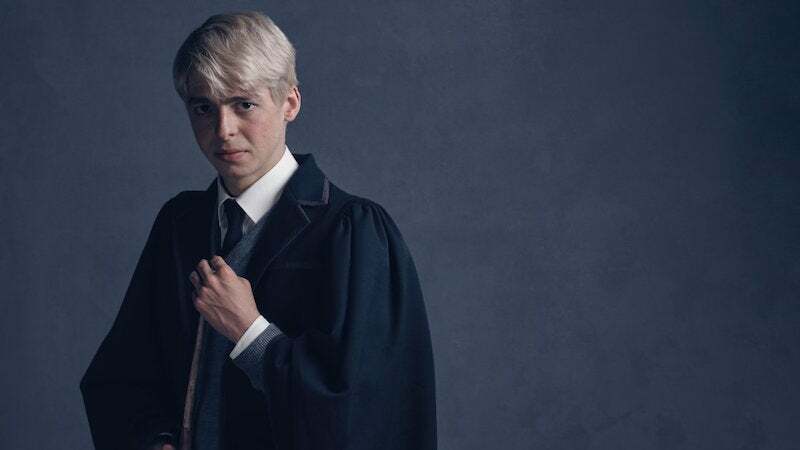 Scorpius Malfoy's presence is a relief throughout Harry Potter and the Cursed Child, rescuing the whole thing from being bogged down in melodrama and repetition. If everything about this play was as perfectly rendered as he is, it would be untouchable.